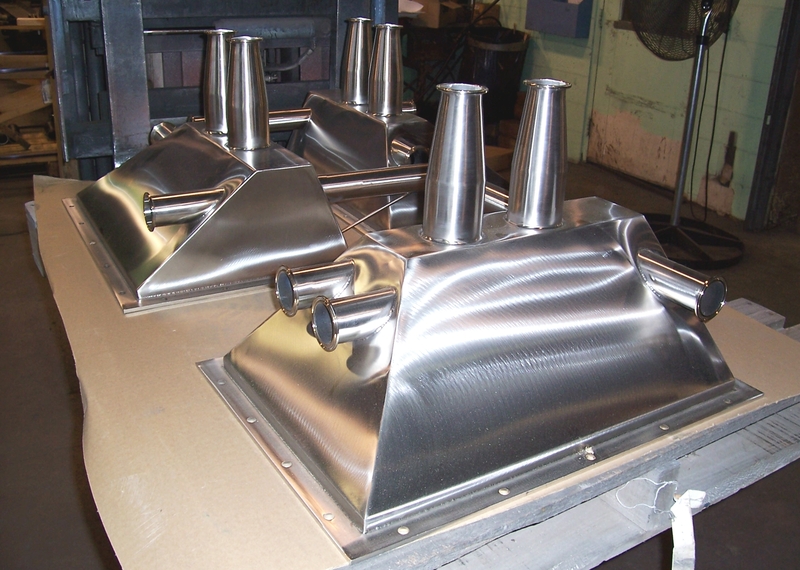 Complete fabrication of stainless steel air distribution plenum. Made with industry standard ferrule fittings. All other construction by Gilson Screen Inc. Body form by Gilson Screen Inc.